At seventeen on his first adventure as a mercenary, sailors pitch Shadowhelm off a boat because they think he is a witch. About to drown, a Fae rescues him when he agrees to find a Fae's pup in exchange for his life. But once on land, Shadowhelm finds himself the target of two evil sorcerers -- one who is driven mad by ghosts from his past. 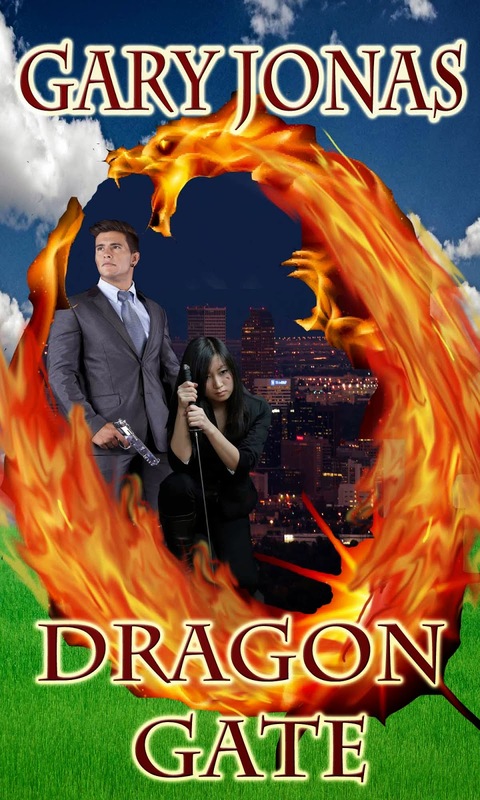 Can Shadowhelm prove himself a mercenary, or will a sorcerer's demons kill him first? Buy Daemons and Shadows HERE. What's meaner than a Viking Zombie? A Viking Werewolf, of course. The summer solstice in the prophesied year of the apocalypse. Snorri Geirolfson sails home with his brother and Viking comrades after a successful raid. A sudden, unnatural storm sweeps out of the North Sea and bolts of mysterious lightning pulverize everyone aboard, except Snorri. Snorri's bad day turns to a night from hell when his shipmates awaken as brain eating undead. Desperate, he jumps overboard to avoid becoming their main course. Snorri swims to an island shore where he finds a Norse fortress and seeks the protection of it's Chieftain, Thorolf Haeglson, who has his own issues. Thorolf is a werewolf and he hates himself. Nothing like an invasion of undead to lift your sagging spirits! Can this unlikely duo, thrown together by the web of the Fyr, defeat that which can not be killed and save Thorolf's people from annihilation? Buy Wolves of Valhalla HERE. The River Melth is normally a gentle, exuberant daughter of her mother Water, but not this spring. Endless rain has raised the water level so high that even Neshuaas Riverborn has begun to fear the river she has sailed all her life, a river that has always obeyed her instinctive commands. When Melth in fury flings a devastating flash flood at the town of Southbridge, Nes finds herself not only separated from her ship, but swept away on a quest to discover the source of Melth's distress. For an untrained young woman who has scarcely set foot ashore in her life, travelling with an exotic company of talented strangers is less a source of wonder than of daily embarrassment as she runs up hard against all the things she doesn't know. How is she supposed to learn to hear-and tame-all the voices of fresh water with a Firedancer quietly pursuing her? Alternately humiliated, angry, frightened, over-confident, and confused by her feelings for a man not of her clan, Nes struggles to bring her talent to bear on a mystery that could overwhelm her whole world. For if elemental Water herself has chosen to join her rebellious siblings Wind and Fire in attacking Earth Mother, where in Metrenna will there be anywhere left for mortals to stand? Buy Seaborn (Masters of the Elements) HERE. Stephen Noble, a board member of Dragon Gate Industries, is decapitated, which sets in motion a standing order for DGI to provide executive protection services for Noble's son, Graham, and daughter, Rayna. As Graham doesn't trust wizards, he refuses their protection, so DGI hires Jonathan Shade and his team to keep the Noble family safe. The Nobles are from the other side of the Dragon Gate, and in that dimension, they committed crimes against the Marshall Clan. And now the Clan has come through the Gate to exact their revenge. While Graham and Rayna were too young to have been a part of the death and mayhem in the other land, honor dictates that they must pay for the crimes of their family. How can Jonathan protect clients who are willing to kneel and accept death at any given moment? How can he and his team handle thirteen deadly warriors willing to die to accomplish their goal? And how can Jonathan defeat the deadly creatures the Marshall Clan has brought with them to our world? Creatures that will destroy anything in their path as they seek their prey. WINNER of the 2013 Prism Award for Futuristic Romance! A story that will appeal to fans of Marion Zimmer Bradley and Zenna Henderson, The Marann recounts one woman's experience on a world where everyone can read her emotions. Marianne Woolsey is a high school Spanish teacher in rural Iowa, when Earth Central Command decides her linguistic talents would be better exercised if she spent 26 years teaching the daughter and heir of an alien ruler on a planet 24 light years from Earth. Now she's alone on a planet of aliens so humanlike that she has to keep telling herself her student's noble father is just her boss. Handsome - and deadly - the Sural has ruled his province and led his planet far longer than he can admit to his daughter's human tutor. He hides much more from the space-faring races of the Trade Alliance than he is willing to reveal. 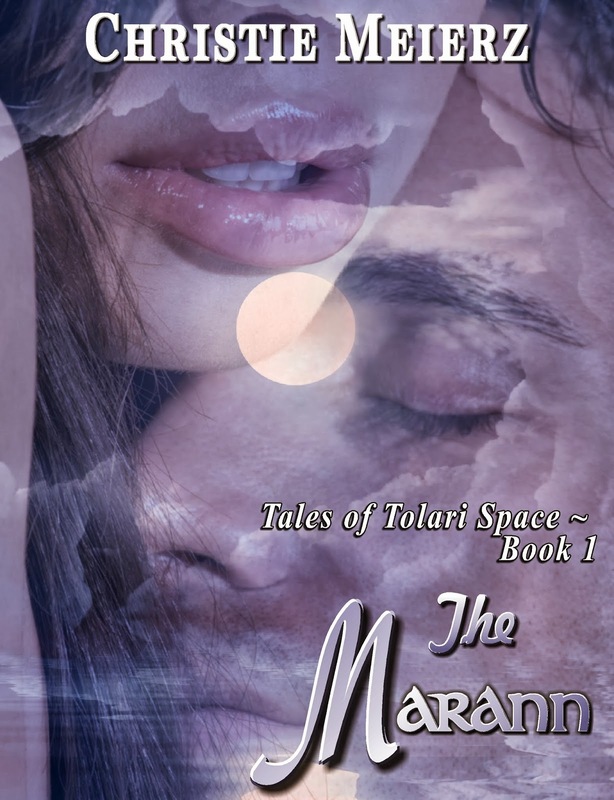 What he doesn't want Central Command to know, he has to conceal from Marianne, but Marianne is concealing her own secrets from him - and as an empath, he knows it. The Marann is a sweet romance. Might not be suitable for young teens. A portion of the proceeds from The Marann goes to support Warming Hearts, a charity dedicated to providing winter firewood to the poorest of Navaho elders. FREE BOOKS! THIS FRIDAY AND SATURDAY ONLY!